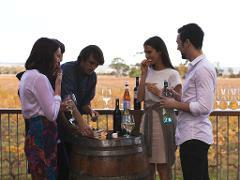 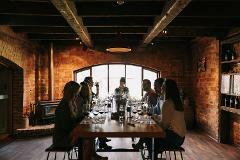 Tour and tasting in Wirra Wirra's historic ironstone cellars. 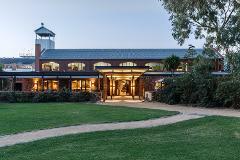 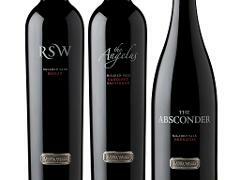 Tour of Wirra Wirra Cellars, an intimate Shiraz masterclass in our Original Cellar Door including a museum tasting, platters from local chocolate artisan Four Winds, ringing of our historic three quarter tonne Angelus Bell. 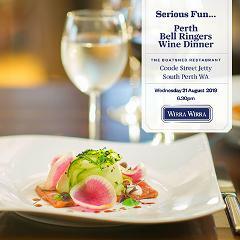 Tour of Wirra Wirra Cellars, grenache, cabernet and shiraz masterclass in our Original Cellar Door, antipasto platters from select local producers, ringing of our historic three quarter tonne Angelus Bell. 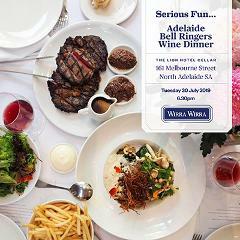 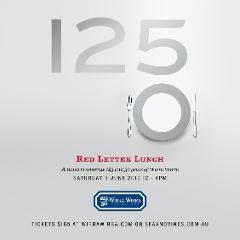 Tour of Wirra Wirra Cellars, Blending Class, tasting of Wirra Wirra’s Adelaide Hills whites and premium McLaren Vale reds with a regional anitpasto platter, ringing of our historic three quarter tonne Angelus Bell.